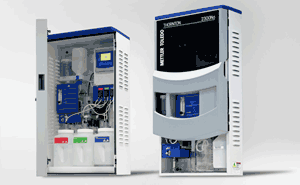 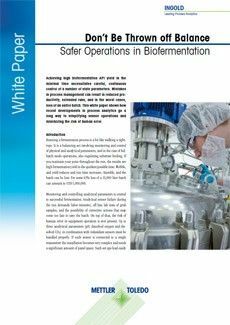 The booklet contains a collection of documents related to bioreactor process control. 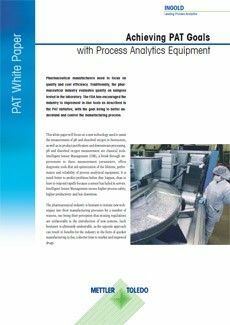 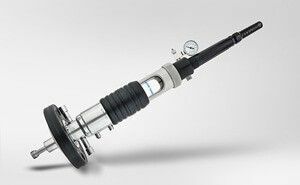 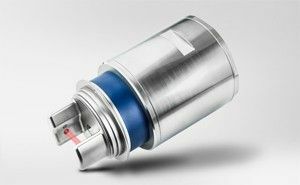 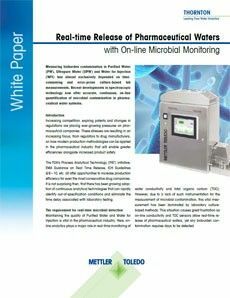 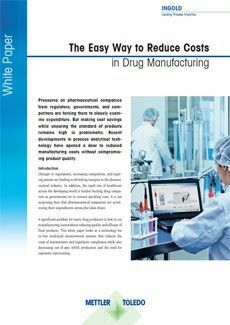 It highlights different analytical measurement challenges during biopharmaceutical fermentation that pharmaceutical companies may face when endeavoring to optimize their manufacturing operations. 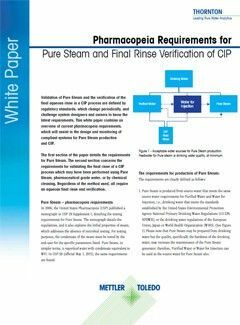 Several critical processes are outlined in case studies, in which solutions and their implementation are detailed. 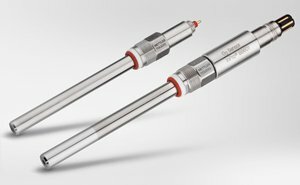 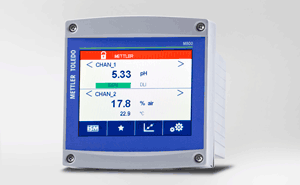 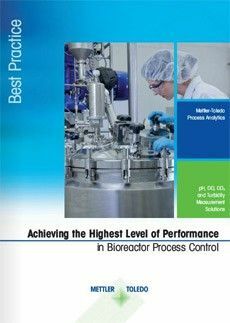 The booklet serves to help bioreactor process managers, operators, and technicians find the most appropriate measurement solutions to make their processes smarter, faster, and more cost-effective.